Sometimes the best locations are right where you least expect them. 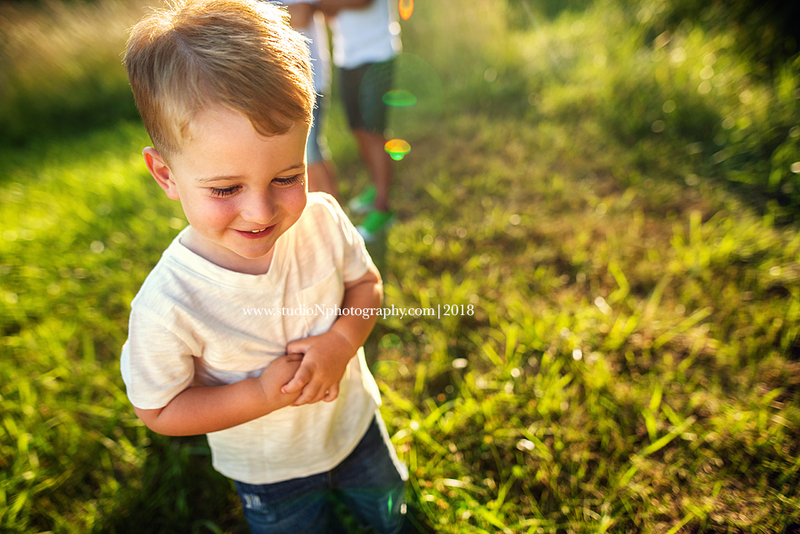 As a photographer it’s my job to find those places, find the perfect light and to have a vision for your session. 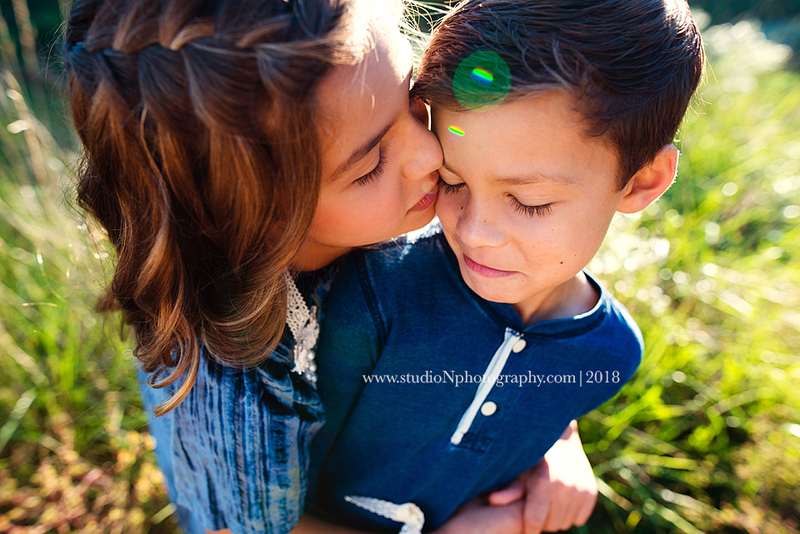 This session couldn’t have come together more perfectly! I won’t say too much on this post and let the images speak for themselves. Also they are a surprise for Christmas cards so no tagging or sharing :) I have permission to post here though! 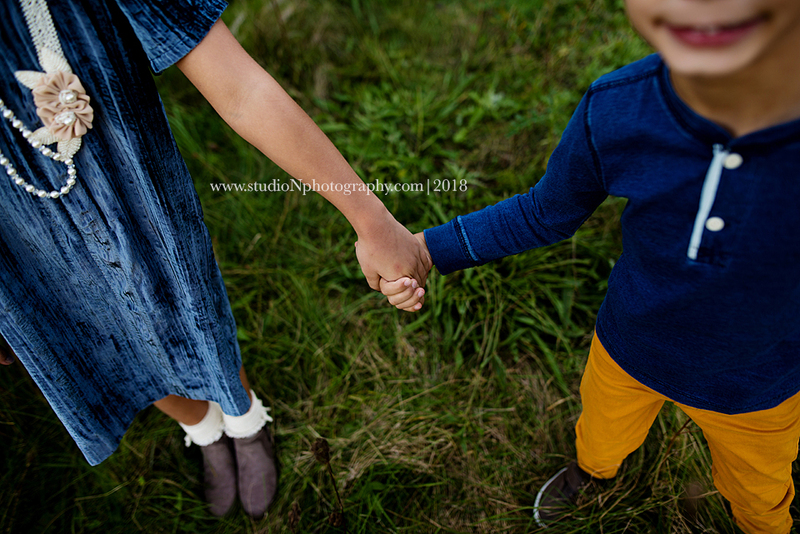 Enjoy…these are some of my favorite new images! Note: this is a fully custom Creative Session. That means date, time and location are chosen for a specific look. 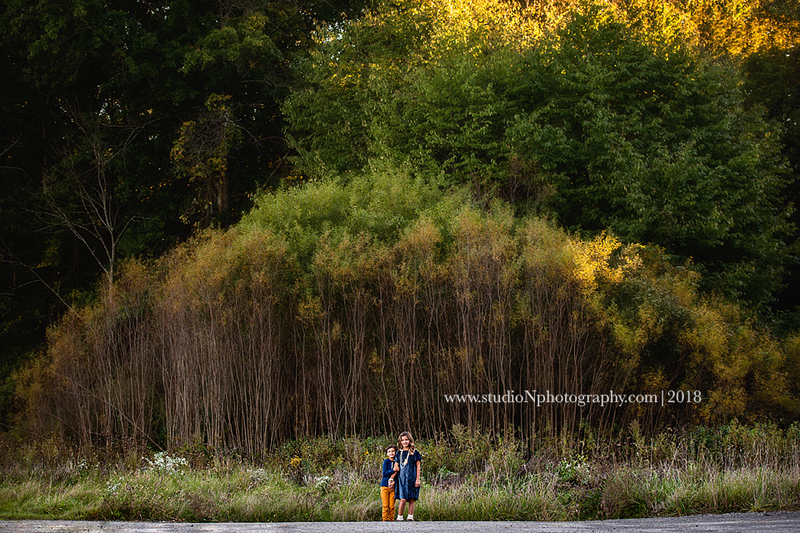 These sessions are given priority for those golden light hours everyone loves! It’s Ohio so we don’t always luck out with sun when we want it but we always have a back up plan! 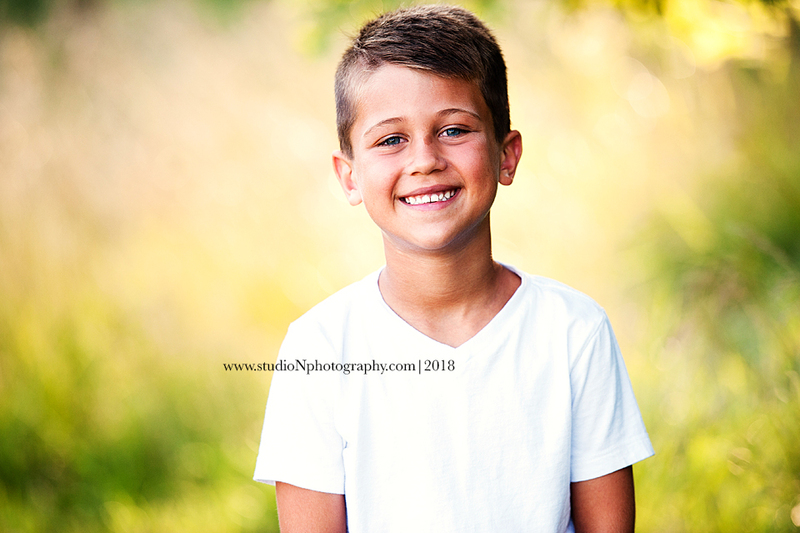 If this is the style you love and want for your family portraits call early to make sure the right time and dates are available for your session. 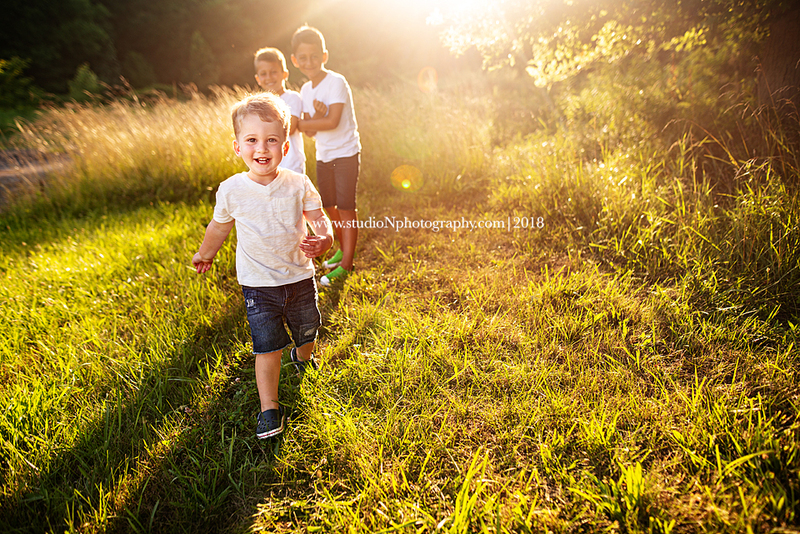 There has been nothing but joy watching these boys grow! 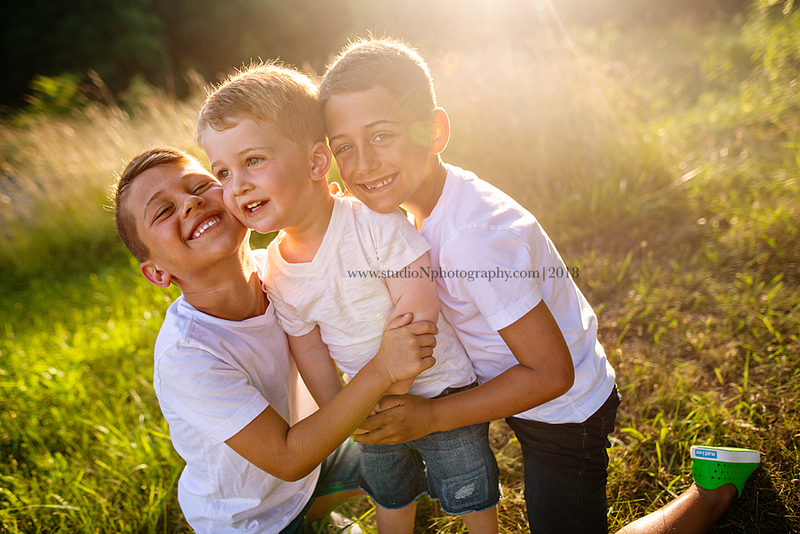 Brooks, Mason and Hudson's mommy is a childhood friend who grew up down the street from me. I always thought Jami was the coolest chick and looked up to her growing up. We were cheerleaders together in High School and for the most part, the only girls on the squad doing back-handsprings across the field. We went to the same gymnastics center together, and I was lucky to be invited into her friend circle in High School...she even let me borrow her super cool jeans that she wore in her Senior Pictures for a few days (think 90's grunge, a little punk a lot of holes and patches). 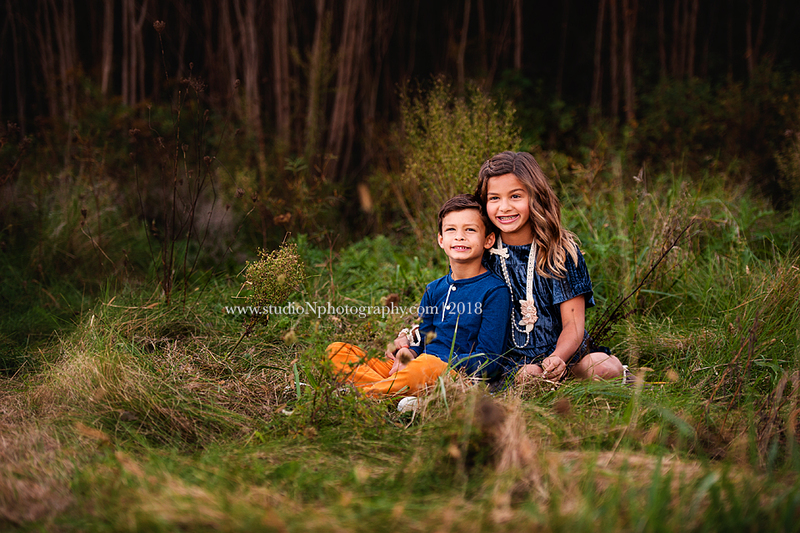 Too many memories to list, but nothing has made Jami cooler than being a mom to these GORGEOUS children! It's been amazing to see her become a mom and I know she is a pretty cool wife to her hubby Joe too. I digress....check out these studs! 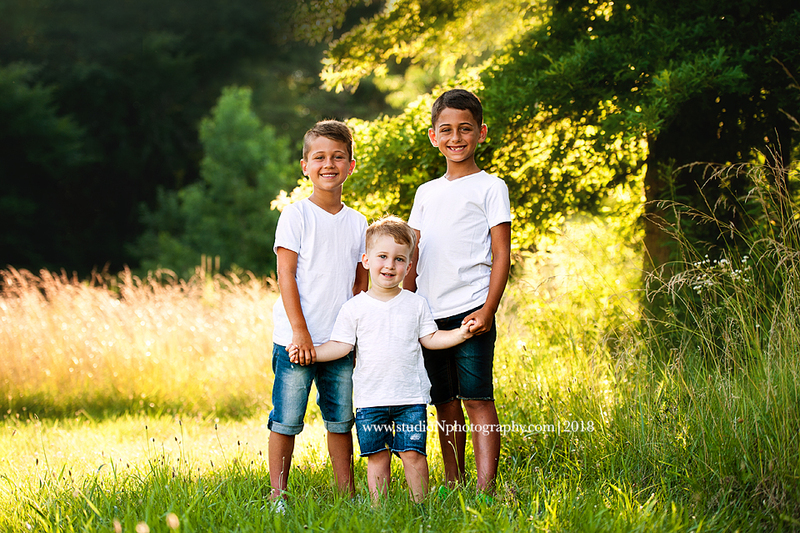 We all jumped in the SUV and took a ride around the corner from their house to find a spot to get some updated photos of these boys because they grow entirely too fast! It was the perfect light and non-descript location to jump out. 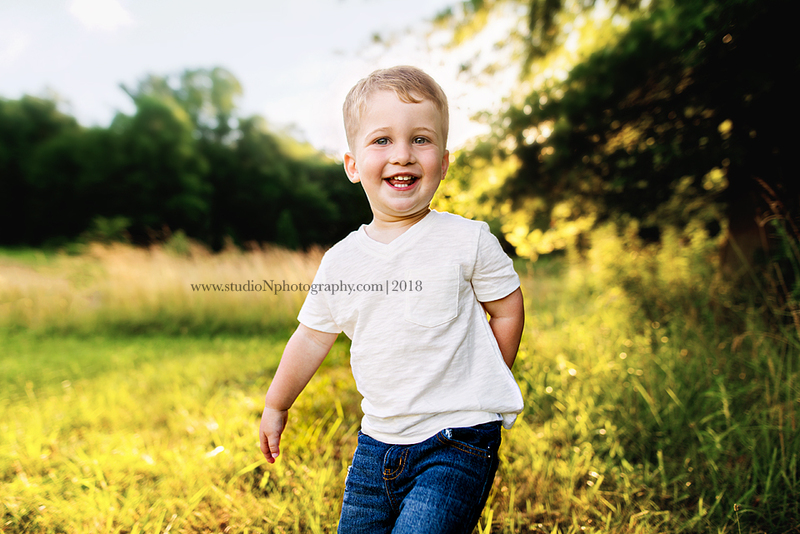 Classic PWT and jeans and all the personality in the world make for a great session! 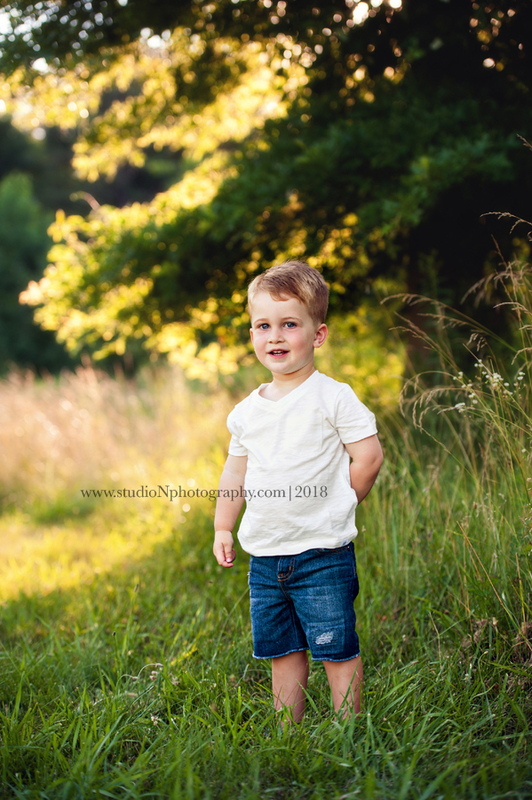 Oh Mason, you little Model! He's such a character and says the funniest things. He kept us laughing the whole time. 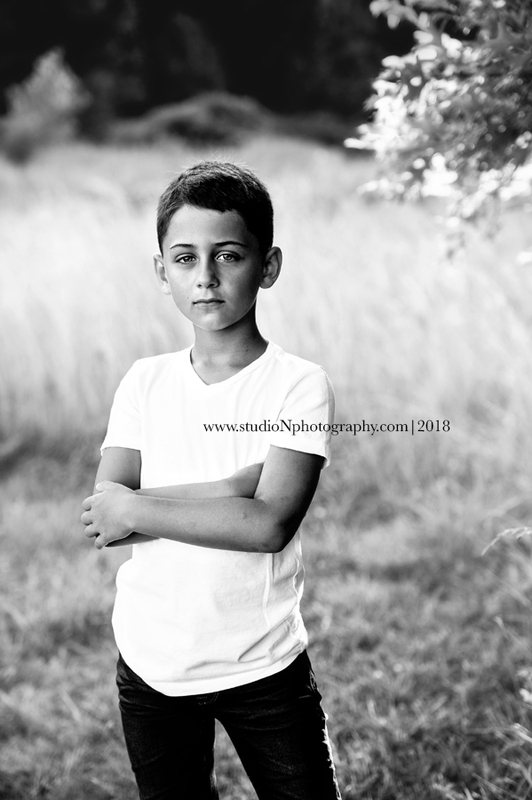 Since he was a baby Hudson has always had the most piercing eyes and beautiful olive skin. I fell in love with this baby the first time I met him...now he's looking more like a teenager! Oh Brooks you sweet sweet little boy! He's a lover and cuddle bug and doesn't like to share his mommy with the other boys. Hang on tight Jami, keep him small forever! 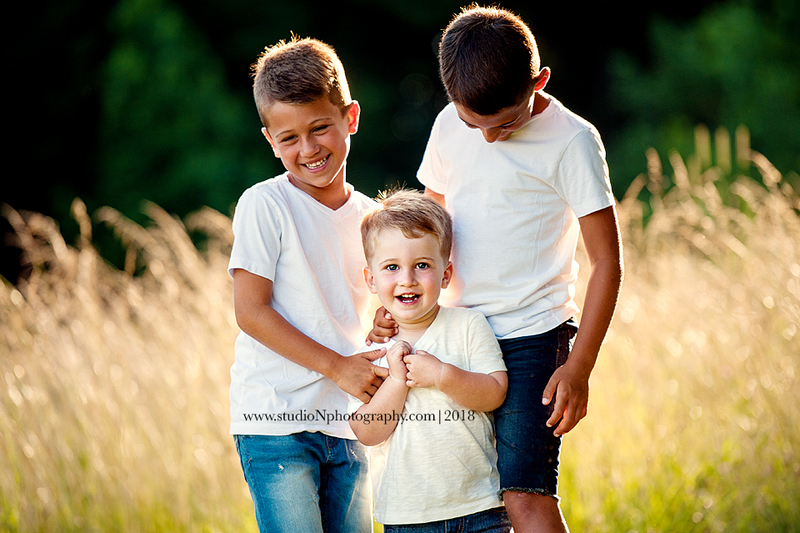 You boys are so much fun and smart and handsome and I'm lucky to get to be a part of your lives. But stop growing k?